Goal 15 and the significance of LDN targets have opened a window of opportunity for many countries to strengthen their policies for sustainable use of land and soils. 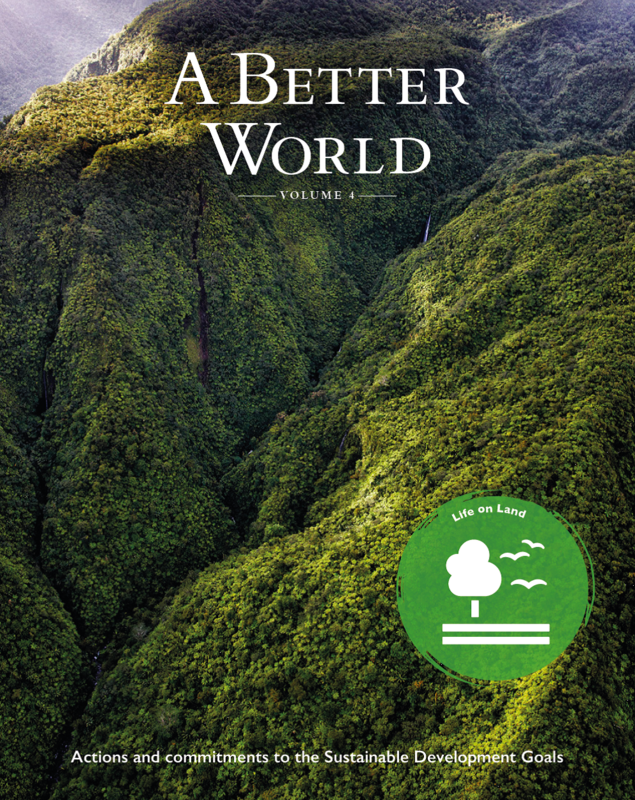 A Better World: Volume 4 outlines the concept, the main elements and the current international framework for assessing the progress towards SDG target 15.3. It proposes a stepwise approach to further tailor national requirements with the overall goal of LDN implementation. The following articles discuss the progress and challenges in this essential topic, highlighting good practices in a wide variety of societies and disciplines. Tudor Rose is a publishing and marketing services company based in Leicester, UK. During the past two decades we’ve worked for a range of businesses from global household names to local startups, to help turn their marketing visions into reality. From customer magazines and corporate brochures, to logo design and websites and much more in between, our design, copywriting and management services help you to attract profitable new customers and reinforce your brand message.